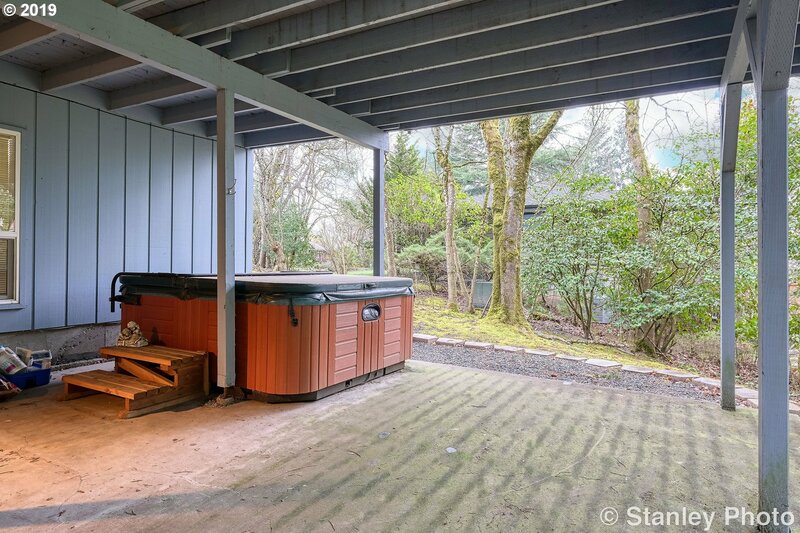 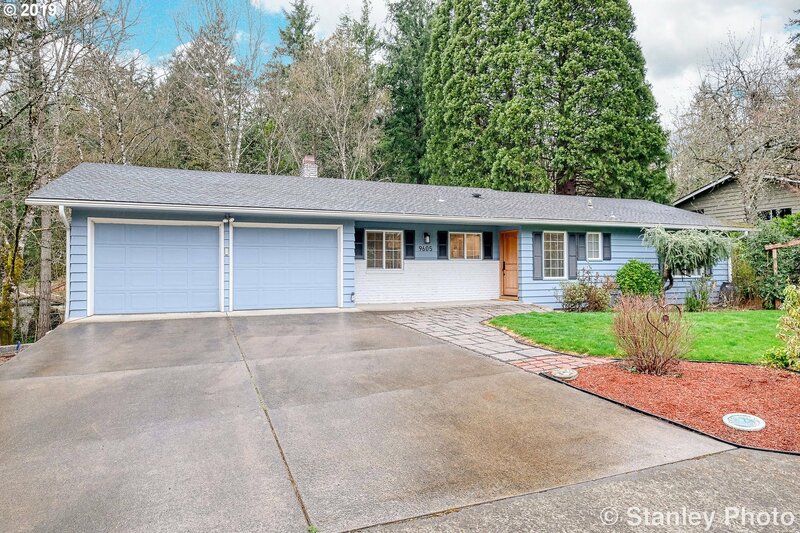 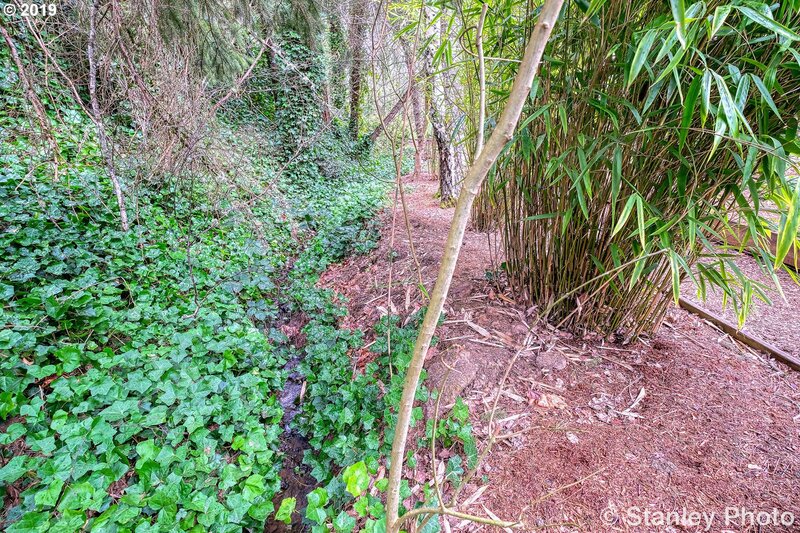 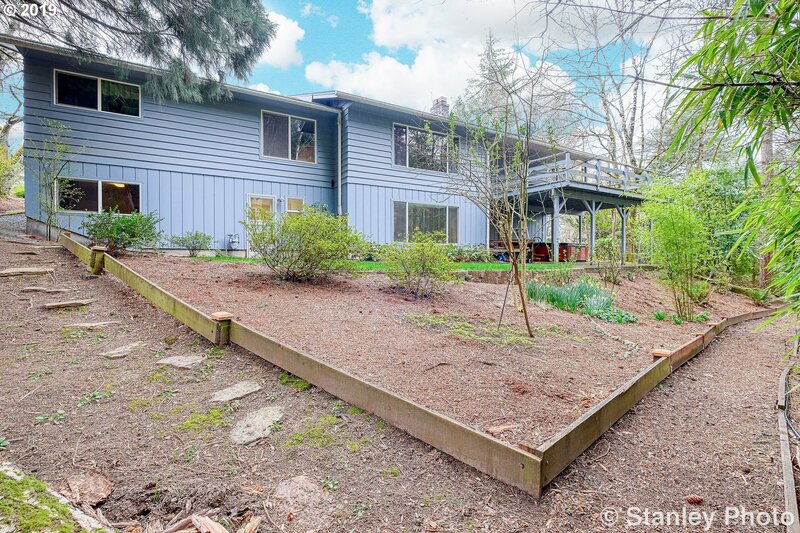 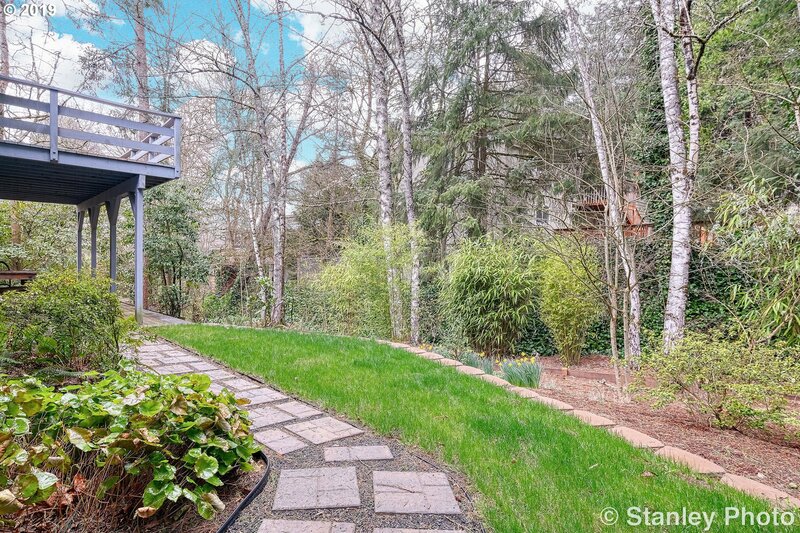 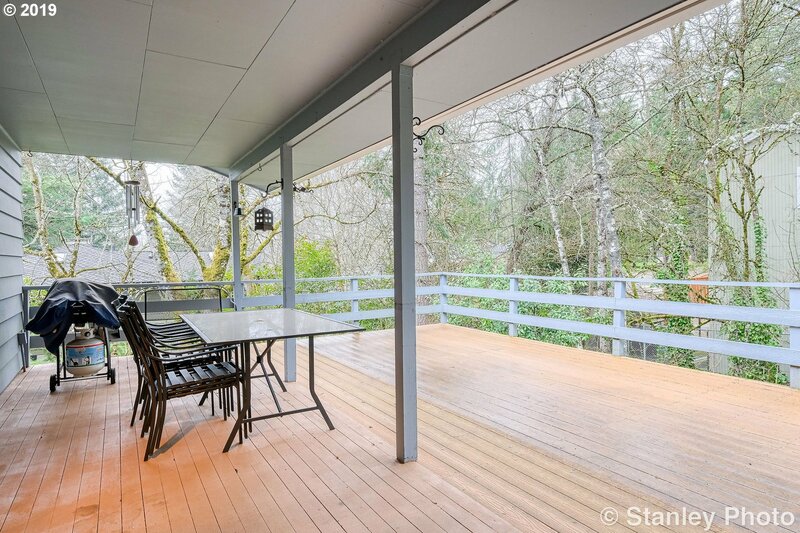 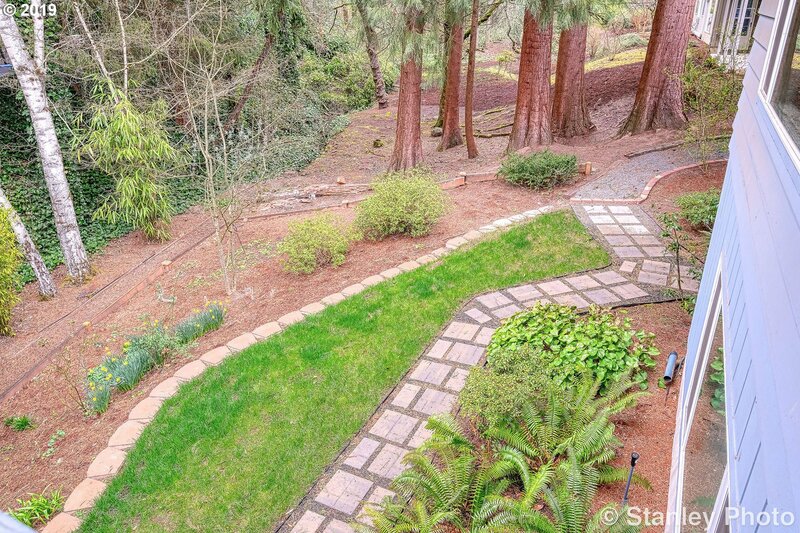 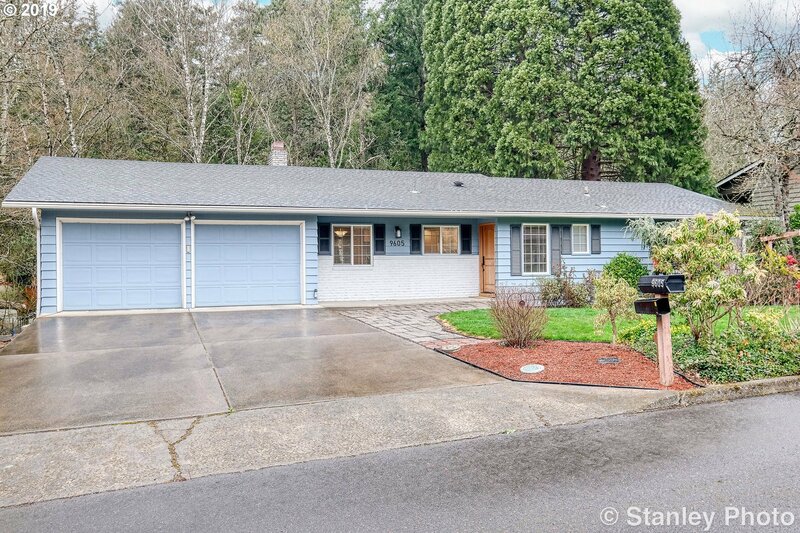 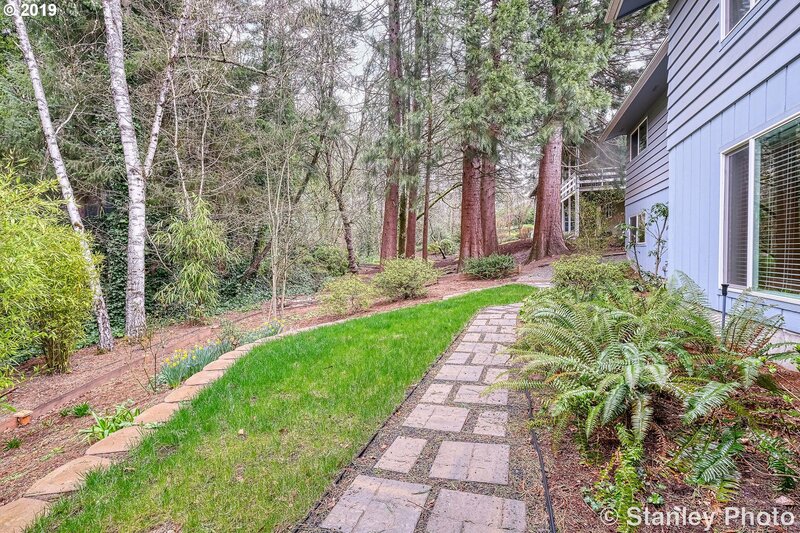 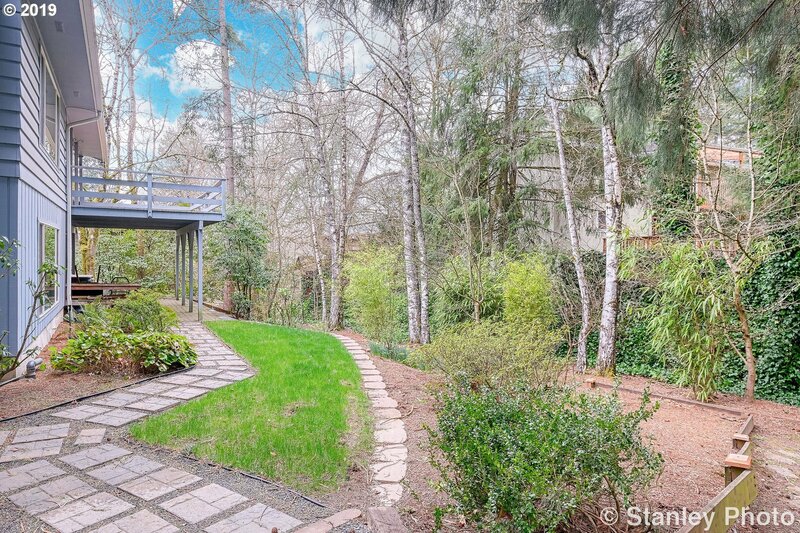 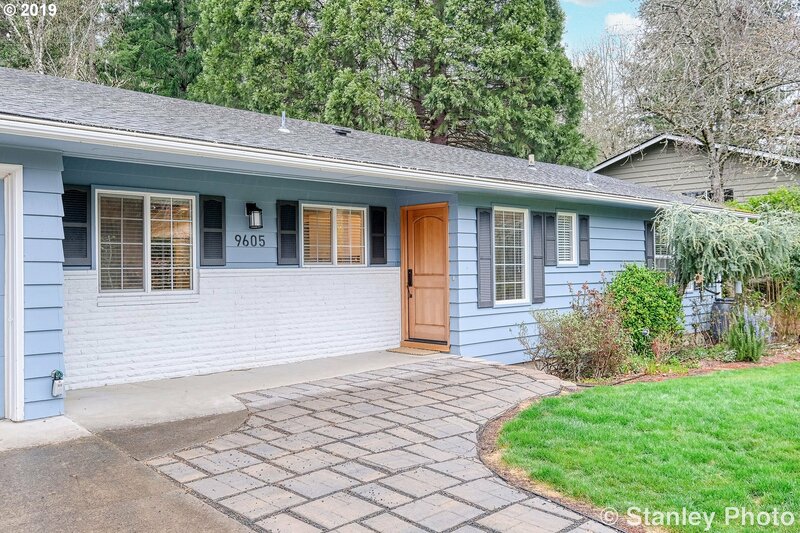 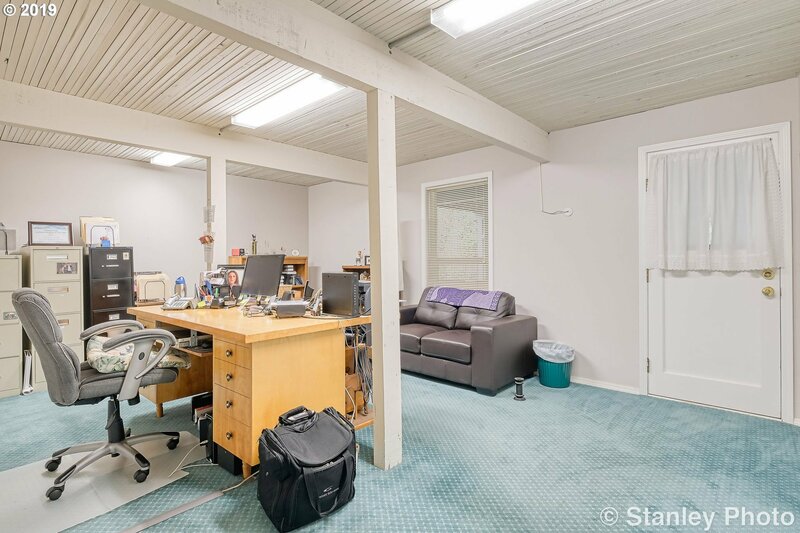 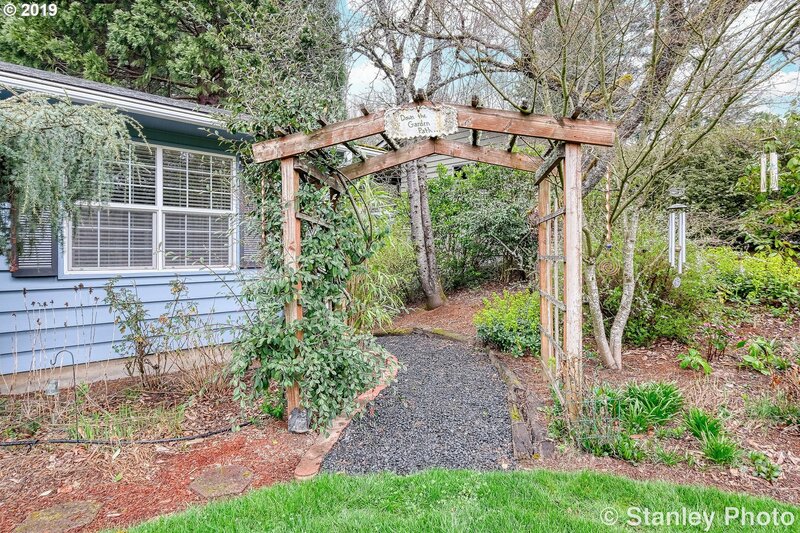 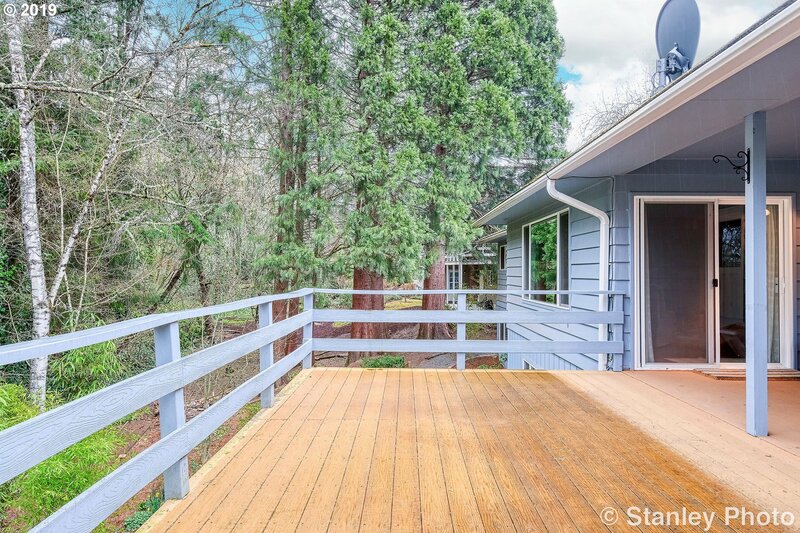 Amazing location in Cedar Mill! 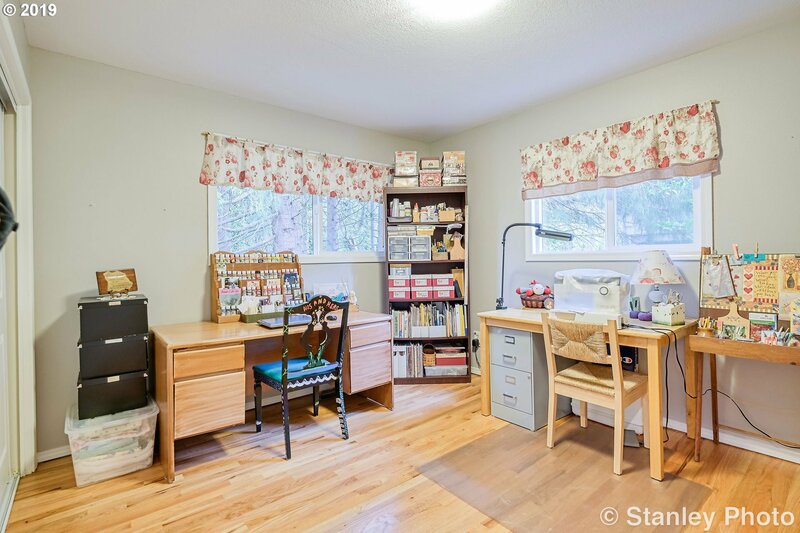 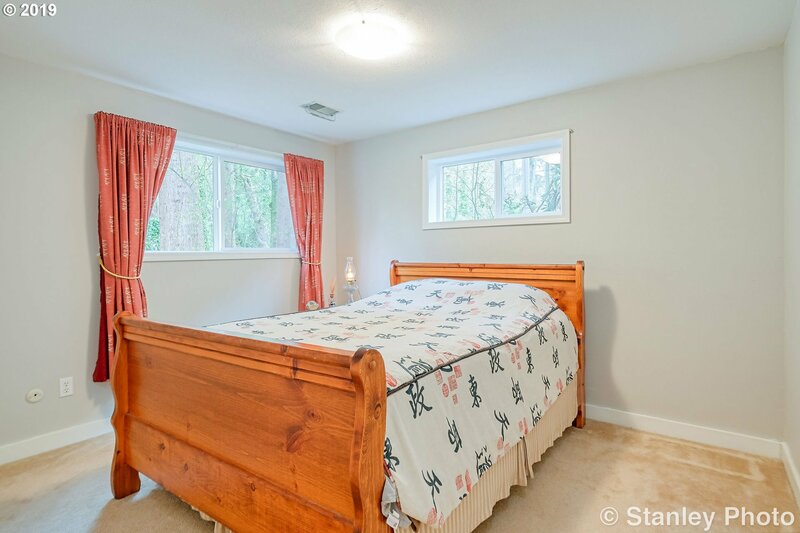 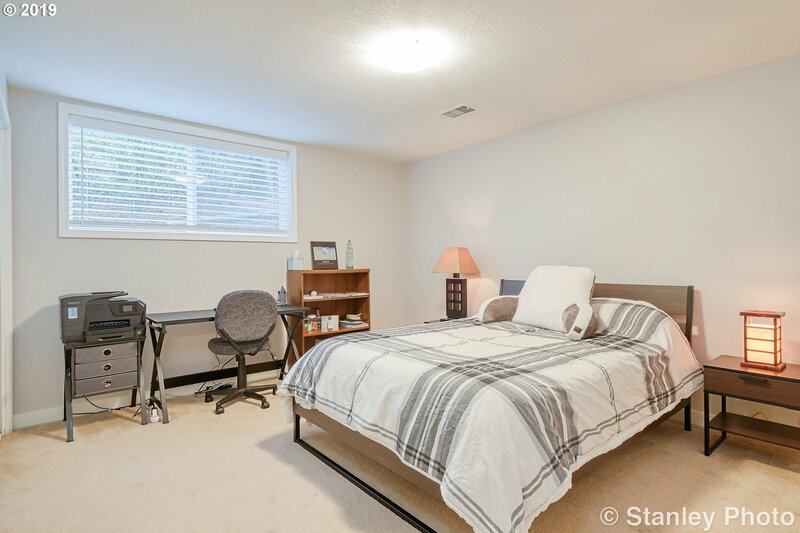 Only minutes from downtown & area parks while providing a retreat like setting w/large backyard, surrounded by lush plantings & green space w/trickling creek. 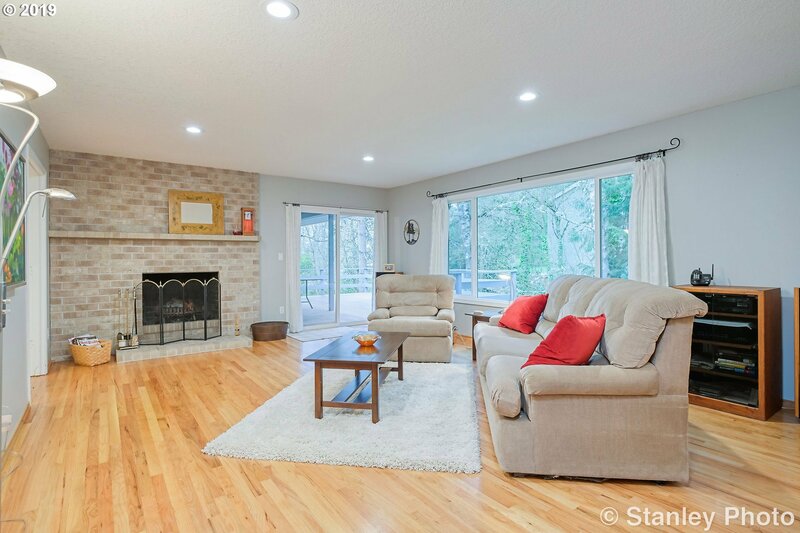 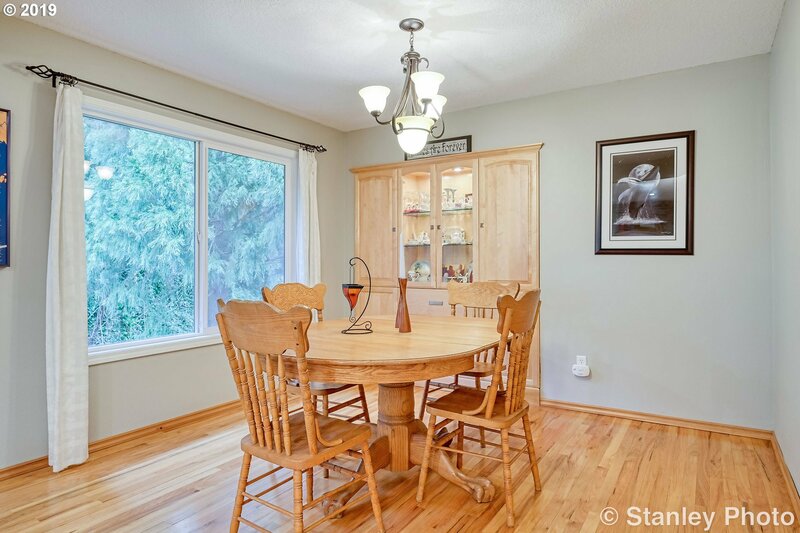 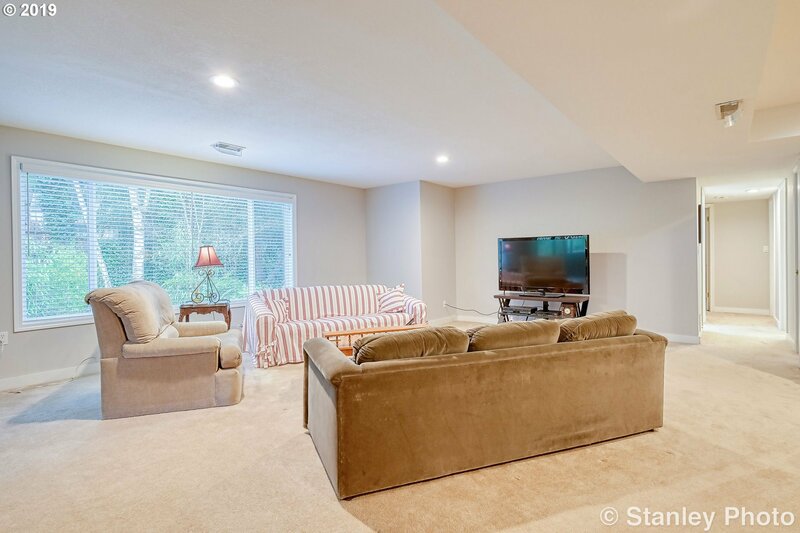 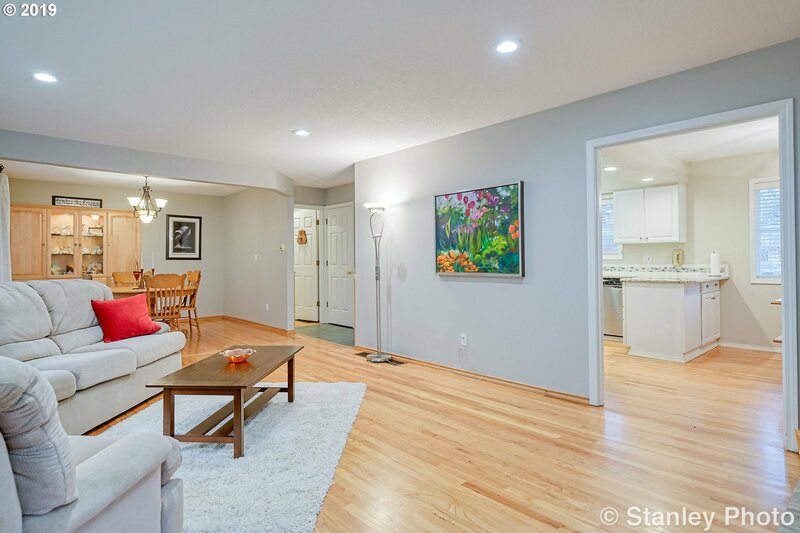 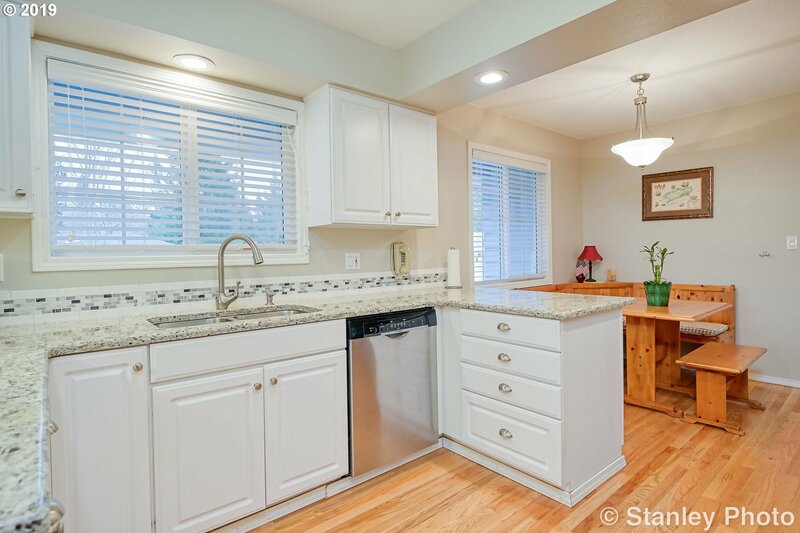 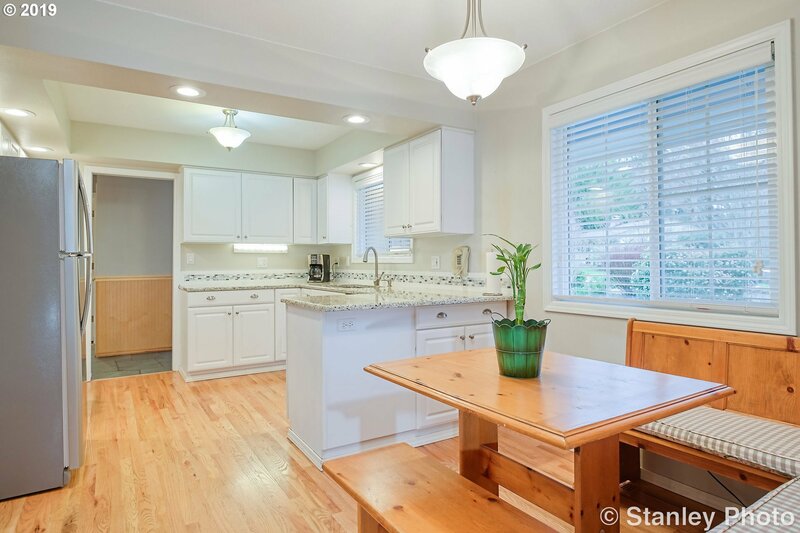 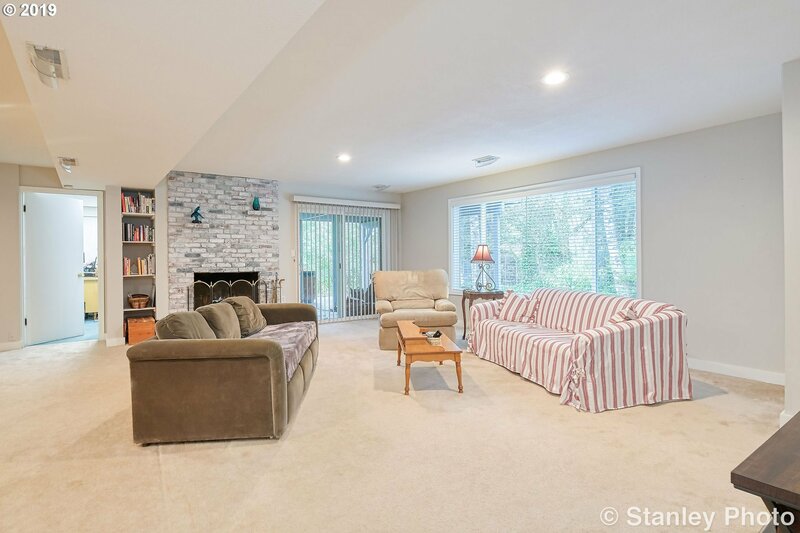 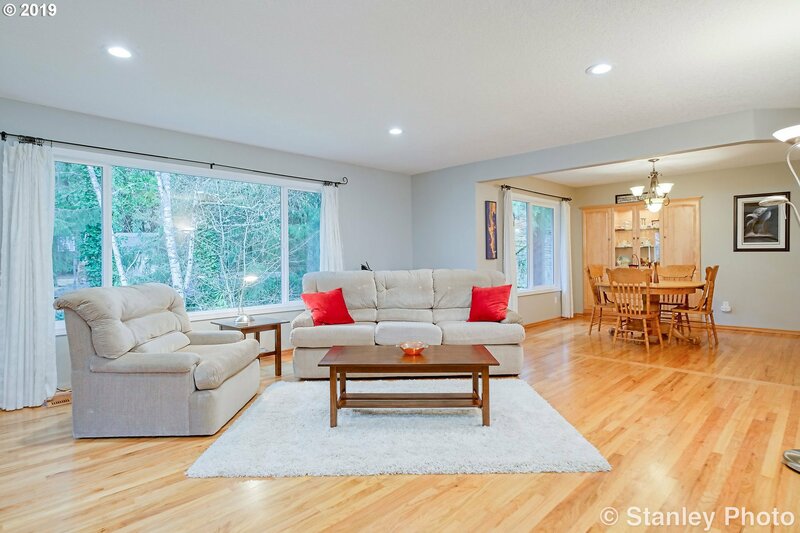 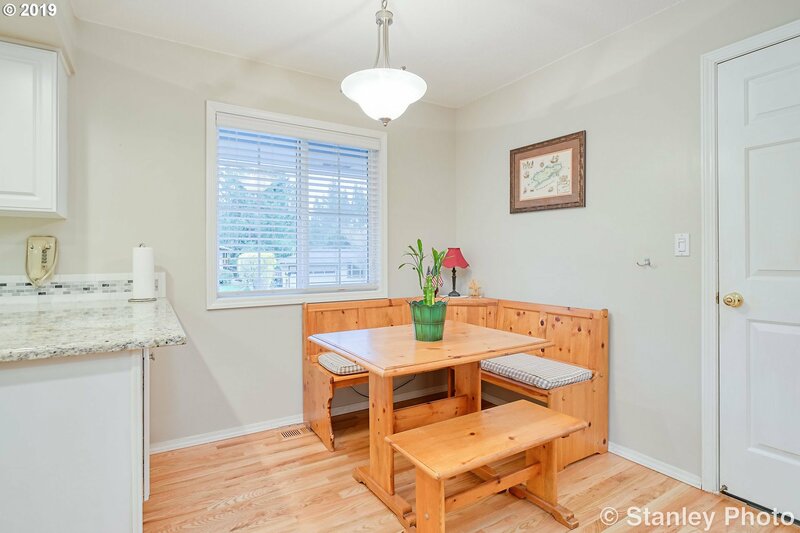 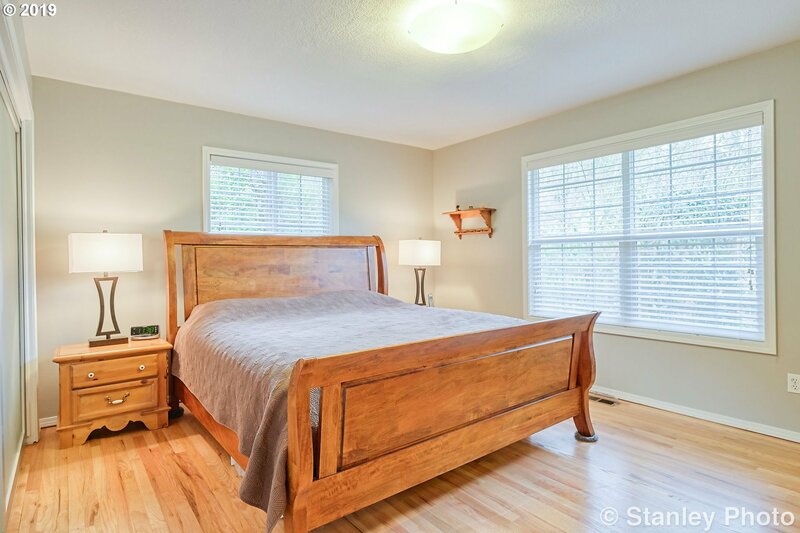 This light filled home is complete w/hardwood floors. 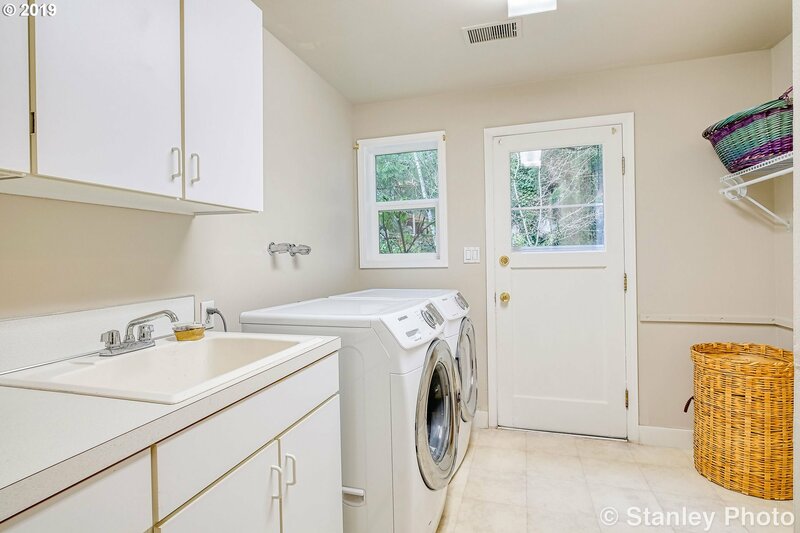 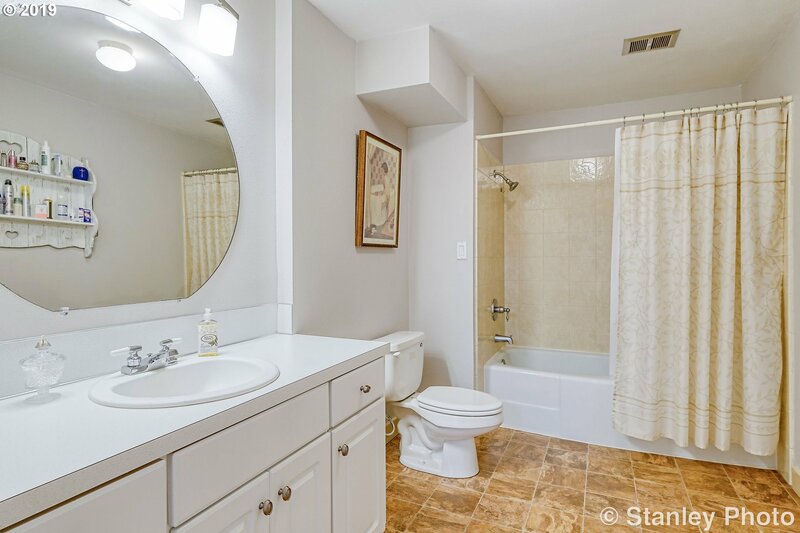 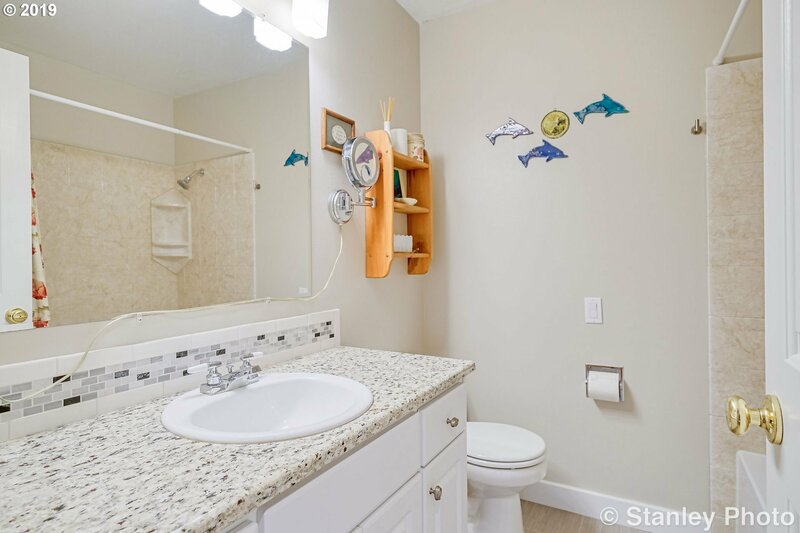 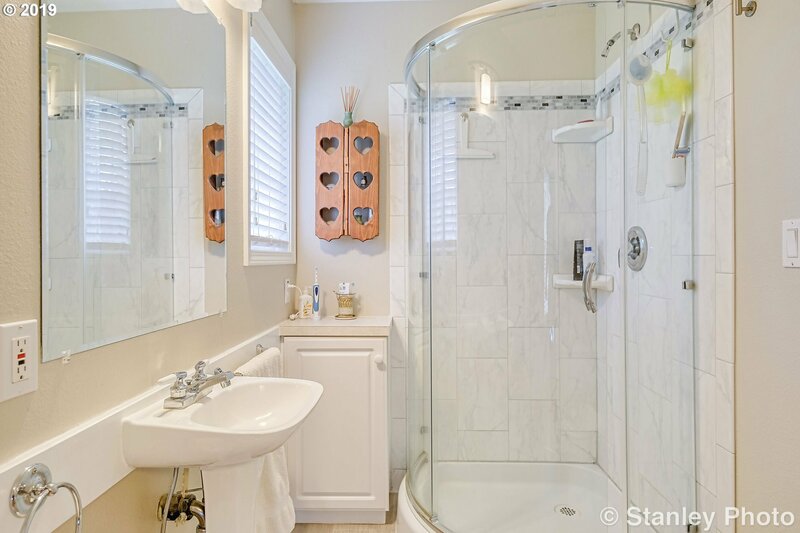 2 beds including master & 2 full baths on the main level. 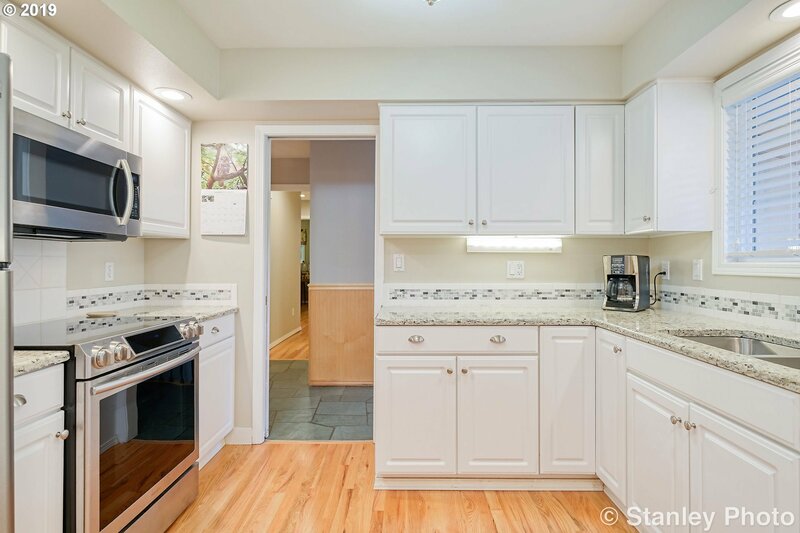 Many updates including a newly remodeled kitchen The daylight basement features family room, 2 beds den, laundry rm & storage space.